Paros offers many great diving spots, so if you like to get in to something different and dive into clear blue waters, exploring the island's reefs, there are several diving centers in the island offering courses for everyone or tours to divers from experienced instructors. shop and they use sea water. You can go there by boat from Naoussa, or car. 5. 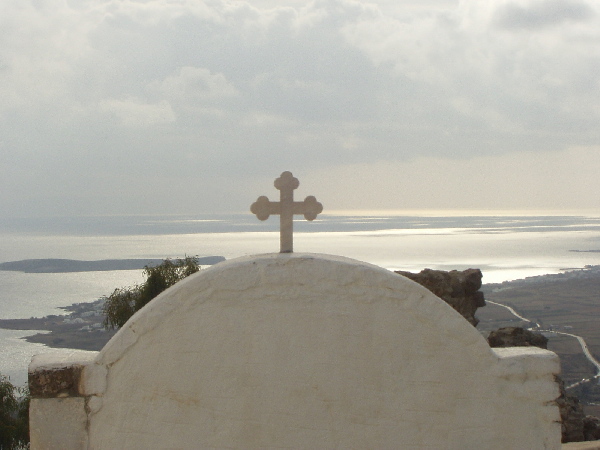 From Marpissa to the monastery of Agios Antonios. 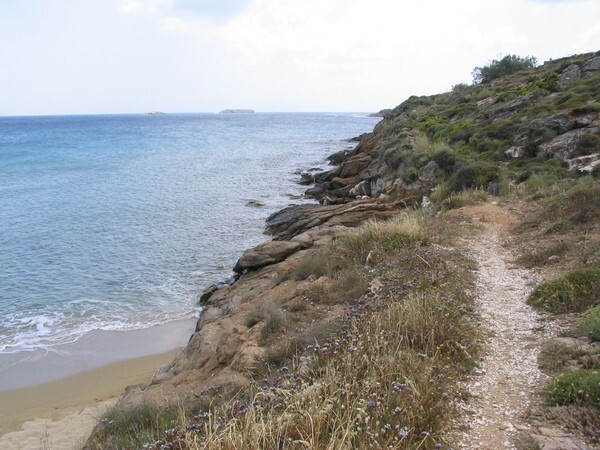 The valley of the "Butterflies, at Petaloudes near Aliki. It is a park filled with colored tiger butterflies. Daily sailing to Antiparos, organized by traditional fishing boat, including barbeque on the beach. Sailing day trip to Schinoussa and Koufonisi.